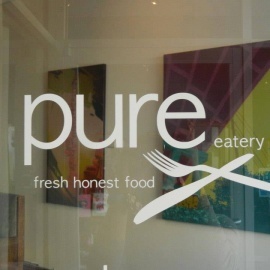 We look forward to serving you with fresh, honest food. We want you to come in a enjoy a meal made fresh local ingredients and seasonal options. 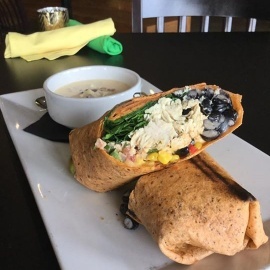 With us you'll find a wide array of gluten free, vegan, and vegetarian options; as well as, bison burgers, tuna steaks and plenty of carnivore favorites. Serving you with fresh, honest food.